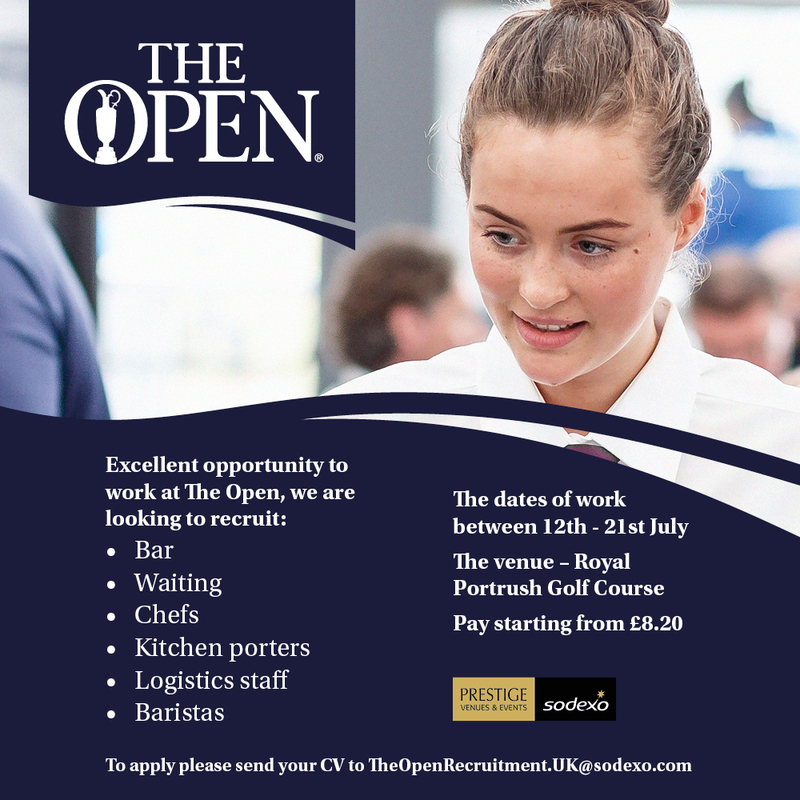 Here are links to some of the employment opportunities in the lead up to The Open 2019. Causeway Coast and Glens Borough Council is not involved in the recruitment or selection of candidates. Here are someother useful links in relation to job search in the Causeway Coast and Glens Borough Council Area. Can't find what you are looking for? Please email business@causewaycoastandglens.gov.uk and we will try to help you.